2015 marked the 20th anniversary of Ricepaper magazine. 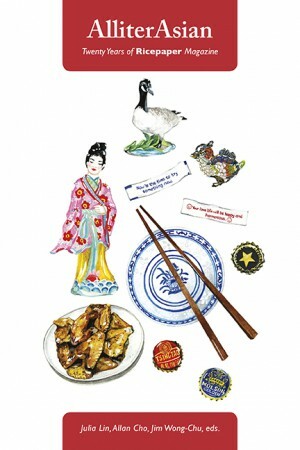 Considered a pioneering periodical devoted to Asian-Canadian writing, the magazine shifted from predominantly arts and culture reporting to the publication of original literature over the years. 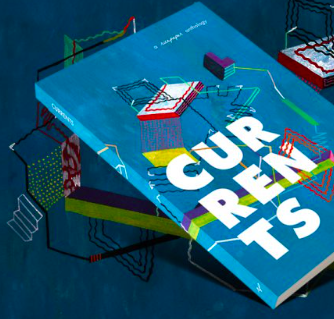 It has both witnessed and cultivated the maturation of an Asian-Canadian literary tradition. 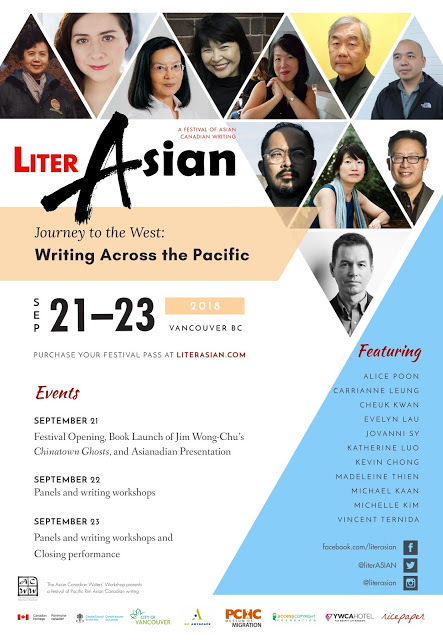 Many of today’s most acclaimed Asian-Canadian writers were first published in the pages of Ricepaper. Please join us for this special evening as we celebrate the years of Ricepaper! 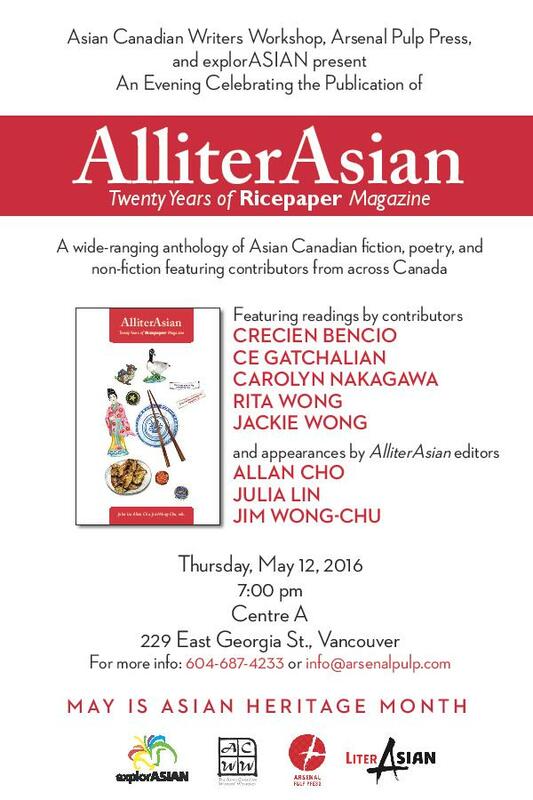 AlliterAsian: Celebrating 20 Years of Ricepaper Magazine will be launching at Centre A on Thursday, May 12, 2016 – 7:00pm to 8:30pm.